Protein from grass fed, pasture raised cows. 2:1 ratio of whey to collagen protein. Contains a complete profile of fragile amino acids and peptides. Enhanced with colostrum. Cacao Flavor. Content 454 grams. Natural Protein™ is not your ordinary protein powder. It contains a complete protein matrix consisting of the finest whey protein concentrate made from fresh milk (not cheese by-products) and pure hydrolyzed bovine collagen protein. The 2 to 1 ratio of whey to collagen protein provides a full spectrum of nutrients essential for fast recovery, a strong immune system, and lean muscle growth. Natural Protein™ also contains colostrum from grass-fed, pasture-raised cows to increase the number of regenerative growth factors. Its biologically-active, undenatured protein powder designed for optimal health and performance. Unlike most protein powders that are derived from GMO-grain-fed, factory-farmed cows, Natural Protein™ comes exclusively from cows that graze year-round on lush grasslands. The cows are never fed grain or GMO foods, and are not exposed to chemicals, pesticides, antibiotics, or growth hormones. These grass fed, pasture raised cows are substantially healthier and stronger than grain-fed factory cows, making them much more nutritious. Because of the premium sourcing and minimal processing, Natural Protein™ provides a full profile of fragile immune-modulating growth factors and amino acids. Just the way nature is intended. 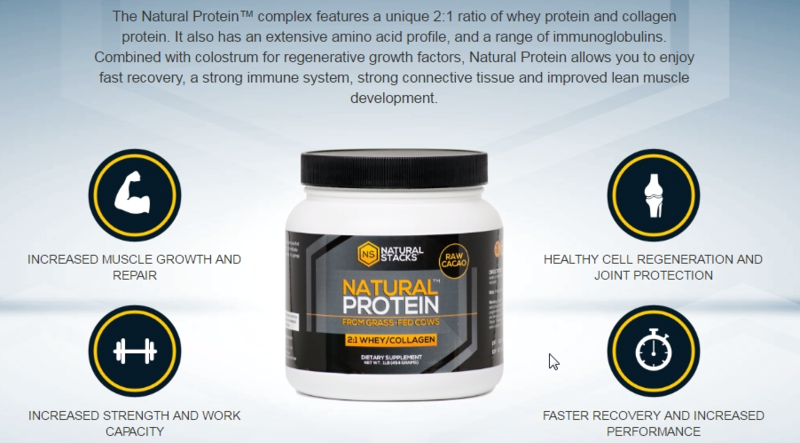 Using a ground-breaking 2:1 ratio of whey protein to collagen protein, Natural Protein™ supplies a complete protein matrix necessary for growth and recovery. It’s rich with essential and branched chain amino acids to replenish your entire body. Whey protein concentrate is the superior form of protein for boosting the immune system and building lean muscle. A proprietary filtration and drying process protects the natural protein compounds from high heat and pressure, resulting in whey protein biologically-active and rapidly absorbed. The whey is not hydrolyzed, acid processed, cross-flow filtered, or ion-exchanged because those methods denature the protein and make it extremely difficult for the body to digest. Most people forget about supporting for their connective tissues until deterioration already sets in, leading to typical aches and pains. Known as the single most abundant protein in the animal kingdom, collagen can effectively protect and restore your body’s connective tissue. It supports strength, recovery, and flexibility of muscles, ligaments, and tendons. Collagen has also been shown to reduce inflammation, improve hydration, promote deeper sleep. The collagen in Natural Protein™ is processed using enzyme hydrolyzation, a careful process that leaves its peptides intact and yields a low molecular weight for maximum bioavailability. Most protein powders contain sugar, high fructose corn syrup, or un-healthy sweeteners. Not Natural Protein™. The premium ingredients have a great natural taste that simply doesn’t require sweeteners. There are no artificial flavors, fillers, dyes, or colorings. Natural Protein™ is flavored only with raw Madagascar vanilla bean or Ecuadorian raw cacao. Utilizing the finest super-nutrients from healthy grass-fed cows, Natural Protein™ is a powerful tool for optimizing general health and amplifying physical performance. 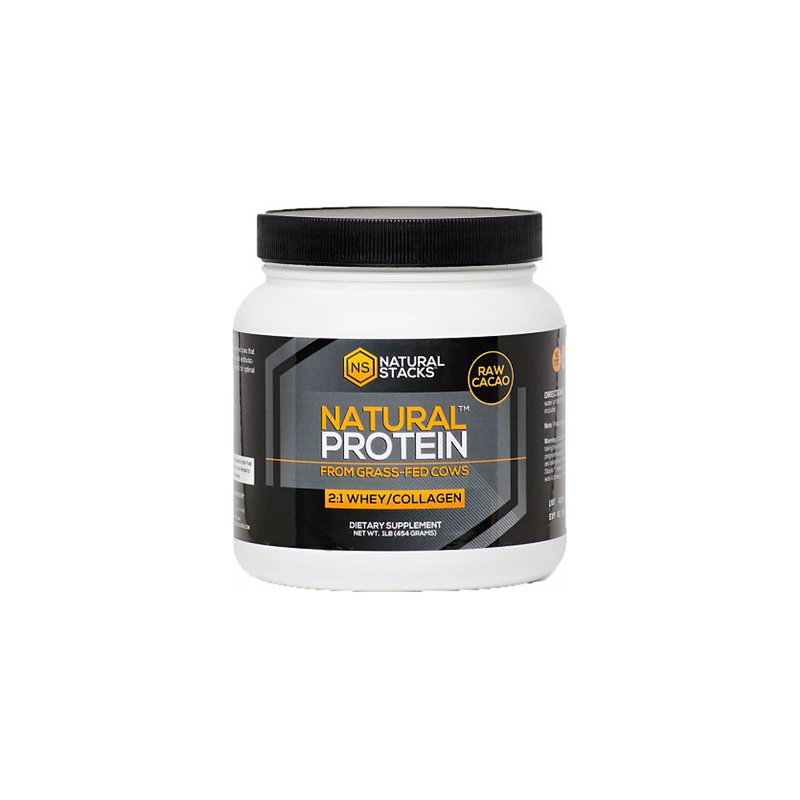 Natural Protein™ features the purest non-denatured, non-acid, low-temperature processed all-natural whey protein concentrate. It’s derived from pasture raised grass-fed cows and minimally processed to maintain the full range of fragile immune-modulating and regenerative components present in fresh raw milk. In addition to its muscle-building and health-promoting properties, it helps manage hunger and sustain energy levels. Up to 30% of all protein in the body and 70% of the proteins in connective tissues are composed of collagen. It’s essential to the elasticity and regeneration of tendons, cartilage, bones, and skin. Sourced from nature’s healthiest cows, the collagen in Natural Protein™ is enzymatically processed to leave it’s nutrient peptides intact and bio-available. Its been shown to speed recovery, repair connective tissue, and improve flexibility. Also, know as “first milk”, colostrum a pre-milk fluid produced by mammals that have recently given birth. 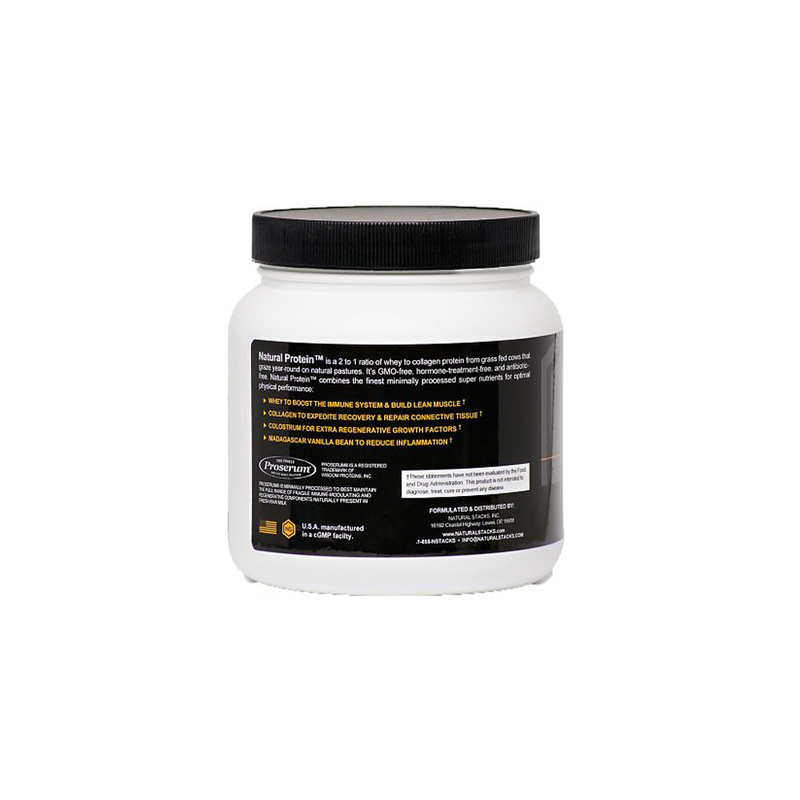 The enzymes, antibodies, and growth factors colostrum provides promote growth and fight disease. Natural Protein™ has colostrum that comes from cows that are pastured-raised year-round on natural grasslands. It’s minimally processed to maintain all original regenerative and immune enhancing native components. Sourced directly from the high-altitude mountains of Ecuador, the raw cacao powder in Natural Protein™ can help lower blood sugar and reduce inflammation. It’s also rich with essential micronutrients (vitamin c, magnesium, zinc, iron) and has the highest concentration of antioxidants of any food in the world. 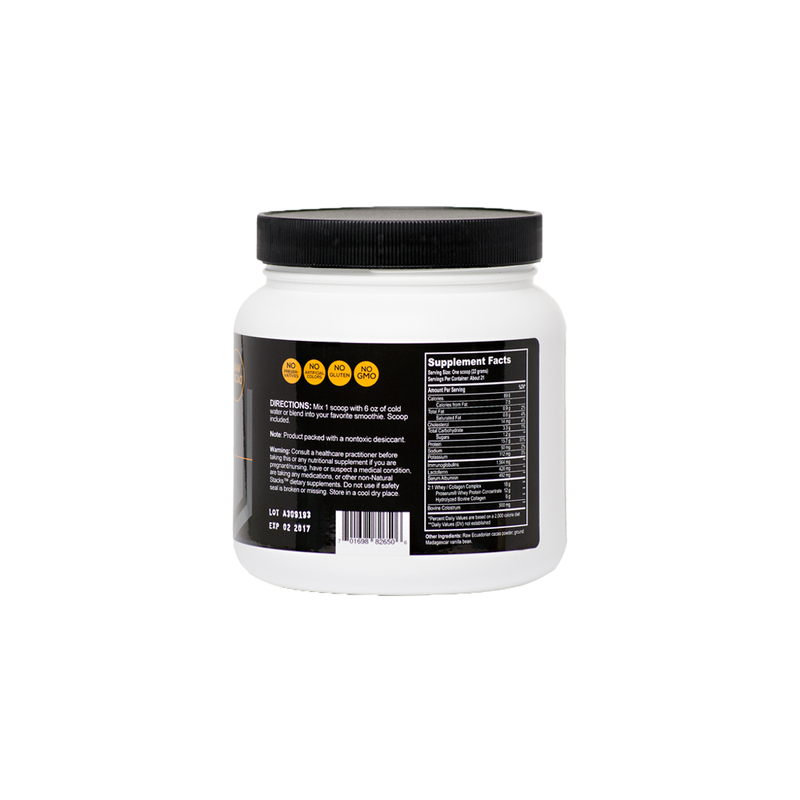 Protein Vanilla is a dietary supplement that falls within the category of fatty acids. Suggested Use: Mix 1 scoop (19g) with 6 oz of cold water or into your favorite smoothie. Scoop included. Content 454 grams. Other Ingredients: raw Ecuadorian cacao powder, ground Madagascar vanilla beans. Natural Protein has a very low lactose level that should be well tolerated by most lactose-sensitive people. 1 serving of Natural Protein (19 grams) contains 1.3 grams of lactose, which is considered well below the level for intolerance. Do not purchase if outer seal is damaged or broken. Please consult with your medical practitioner first if you are undergoing treatment for a medical condition, are taking any medications or other non-Natural Stackstm supplements or if you are pregnant or lactating. 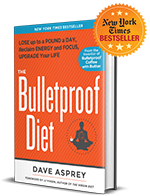 I keep coming back time and again to this protein when I am am focusing on my health. It’s a great combo of whey and collagen so it keeps all of me in tip top shape. My skin looks better my muscles function better and my stomach and GI issues get better. This is by far the best protein I have ever found and I have tried many different brands. It’s the only protein that tastes clean, mixes well and never makes me nauseous or bloated. It’s delicious mixed with whatever you want it in and never causes an off taste, or grainy texture. Simple, clean, and effective I hope you continue to keep this in your line it’s the absolute best!!!!!!! Very happy with my purchase of the Vanilla Bean Whey Collagen. I have noticed a difference in my strength and recovery from just over a week and a half of use. I mix this with my regular whey protein shake and it is much creamier. I would highly recommend this to someone who suffers from joint pain and/or is looking to progress in day to day activities. Very happy with this whey. Doesn’t have a gross, fake sugary taste like many protein powders that I’ve tried. Very good, clean flavor. Very happy with the ingredients!! Please don’t stop making this product!! This is the only protein powder that I have found that is natural. The vanilla is my favorite – and I love the fact that you can see actual vanilla beans in the powder. Ordering more as we speak! I love this stuff!!!! It’s the best protein powder I’ve ever tried. Quality ingredients, tastes great and excellent post recovery drink. I love the new container instead of the bag. So much easier and less messy to use. Great all around product..high quality ingredients, great taste, mixes well, affordable and the benefits of colostrum. highly recommended.